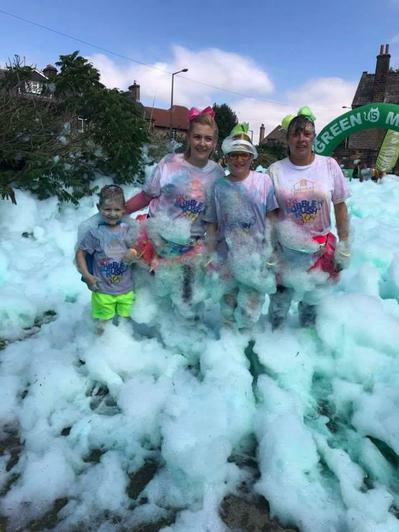 Ellie, Cody and the Barnsley Bubble Rush! 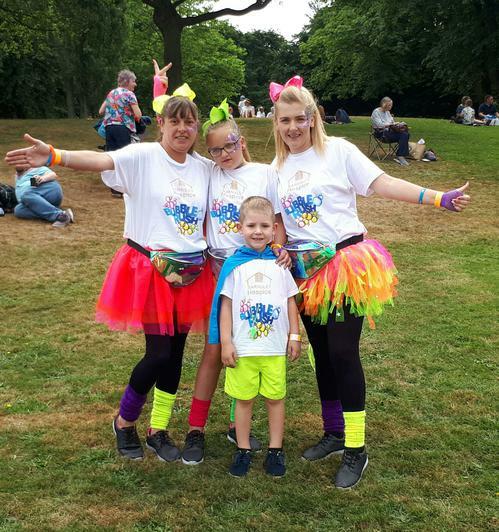 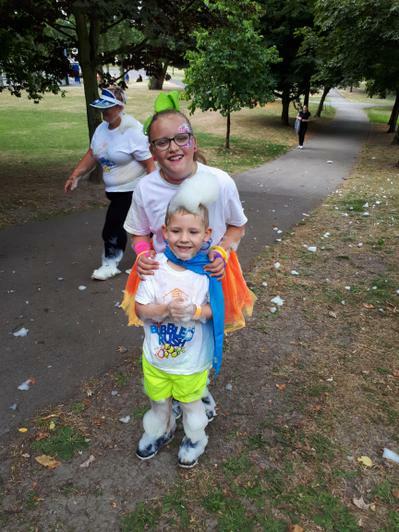 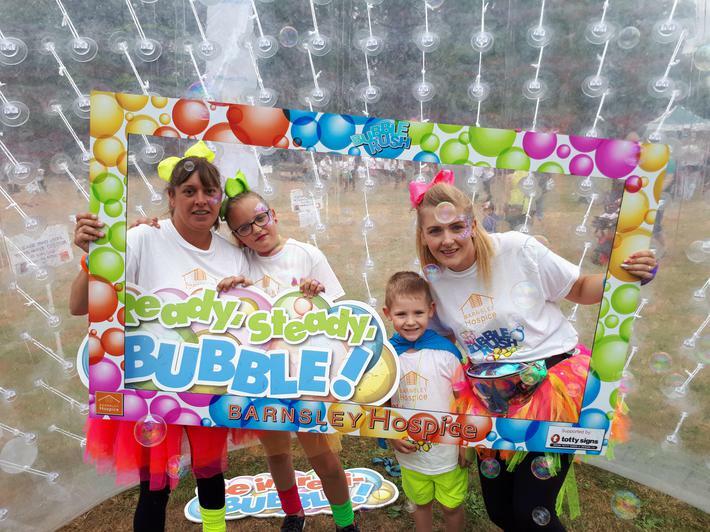 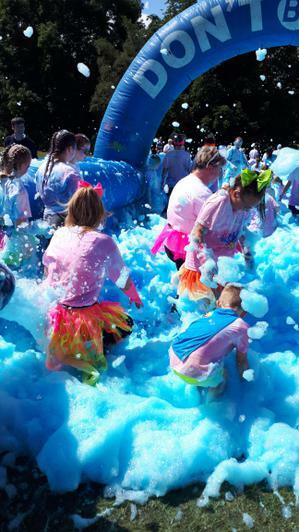 Ellie and Cody, along with their Mum's took on the Barnsley Bubble Rush in July to raise money for the Barnsley Hospice! 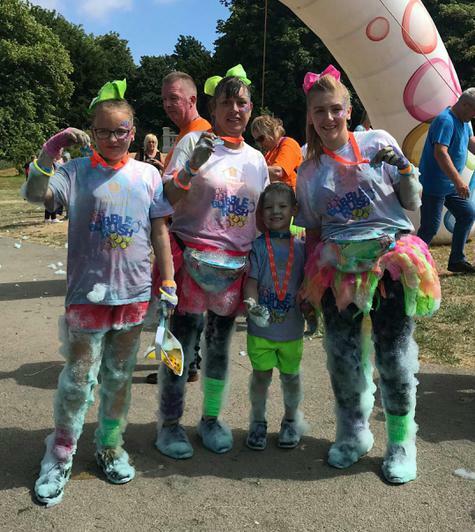 We are so proud of them in raising over £1000 for Barnsley Hospice and would like to share their achievement with you.